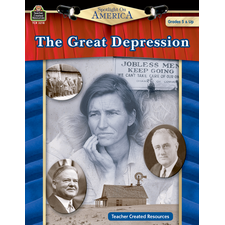 Gain insight into the dynamic 20th century by looking at its many struggles and successes. This comprehensive book presents highlights of each decade from the 1900s to the 1990s. 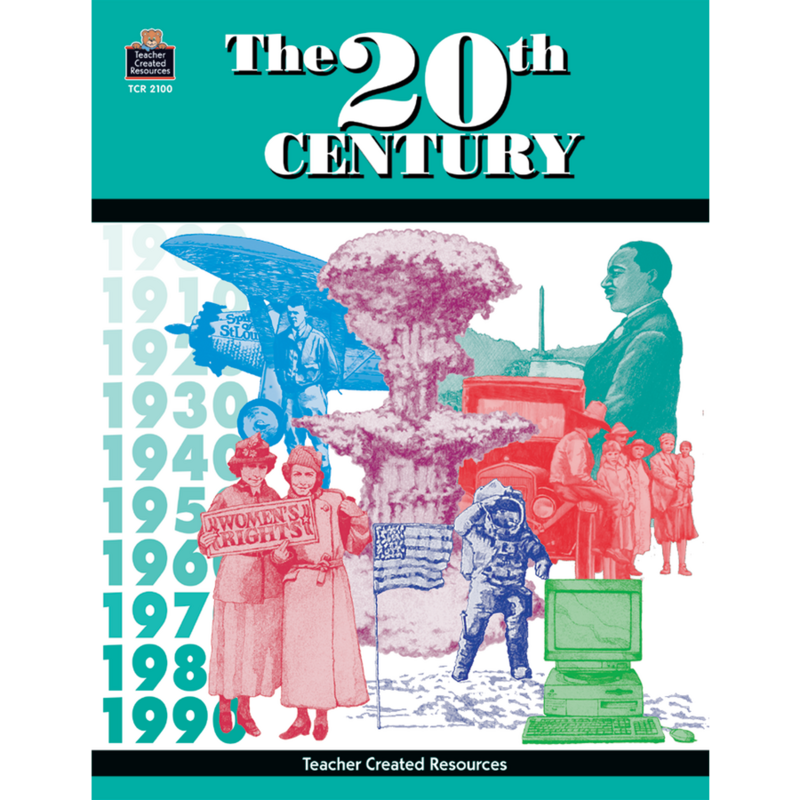 It examines the political, economic, social, cultural, scientific, and technological advances of the twentieth century and introduces students to the individuals who made history in each decade. This book includes a time line, planning guides, personality profiles, curriculum connections, computer applications, and more! So far I have been impressed by the materials presented. I am sure I will use this resources over and over. 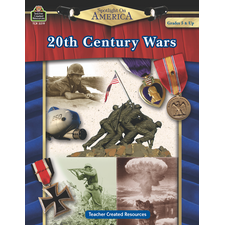 I like the idea of giving my students information beyond what our social studies text supplies. I also like to give my students hands-on activities to pique their interest.